ATM: Say 'Grazie mamma!' with Dolce&Gabbana! May 10th is the day when we celebrate the love that comes from the core of every family, our mother. (: She is endlessly inspiring and resourceful, and she was the woman Domenico Dolce and Stefano Gabbana celebrated in their Fashion Show. To celebrate your Mother's kindness and caring vitality, full of love and a gentle sensibility. 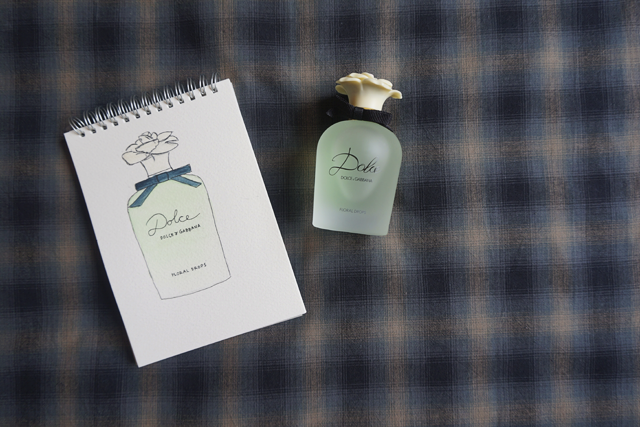 Dolce Floral Drops preserves the harmonious signature of white flowers found in Dolce, combining the same floral notes but enriching its character with the lively and crisp green opening of Neroli leaves. The scent is infused with White Amaryllis, a rare white floral scent used in perfumery for the very first time with their creation. This precious ingredient forms the heart of the fragrance, just as every mother is the heart of her family. For the one who is always there for you, the one whose strength is present throughout the entire family. The One opens with a sparkling and modern interpretation of fresh top notes of zesty Bergamot and Mandarin combined with juicy Lychee and Peach. The heart encompasses the timeless and feminine scent of the Madonna Lily, Lily of the Valley, and Jasmine. The scent unfolds to reveal a deep base of rich Vanilla and resinous Ambery notes combined with smooth Musky notes. Beautiful and timeless, yet modern and unmistakable, The One is a work of contemporary luxury. Beaming in gold, it is meant to be seen, celebrated and adored, much like any mother. 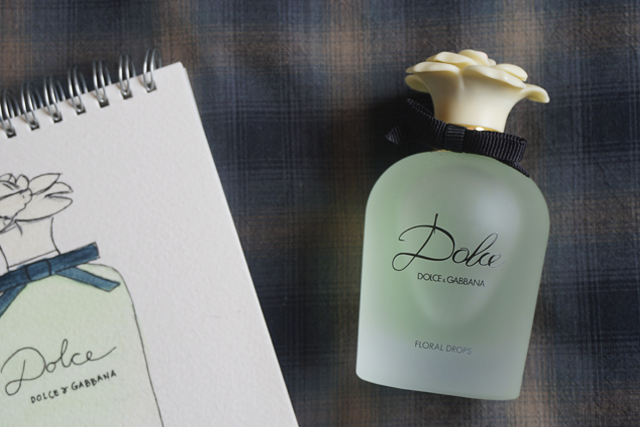 Dolce Floral Drops comes in 30ml, 50ml and 75ml for $99, $138 and $156 respectively. The One comes in 30ml, 50ml and 75ml for $107, $153 and $178.